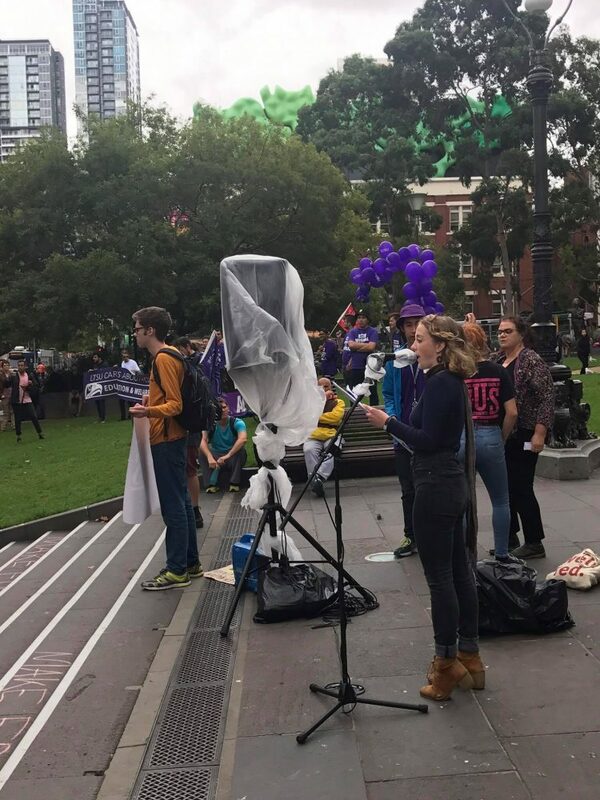 Today, over 50 Monash students joined other Victorian students in the CBD for a National Day of Action (NDA), hosted by the National Union of Students (NUS). The NUS is the national peak representative body for Australian undergraduate university students. 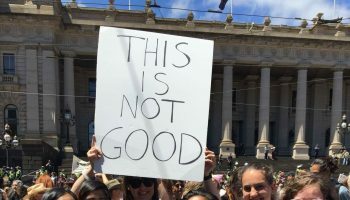 The protest in Melbourne today attracted hundreds of students from around Victoria, while protests in Sydney, Adelaide, Brisbane and Canberra occurred simultaneously. Protests will also be occurring in Wollongong, Newcastle and Perth over the next few days. The focus of the protest was to “Make Education Free Again”. Students were protesting for free tertiary eduction, and less cuts to student welfare and penalty rates. 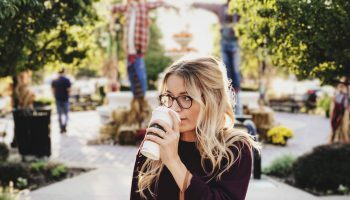 Stapleton specifically stated that “women should not have to choose between studying and adequately supporting themselves financially – universities need to step up”. 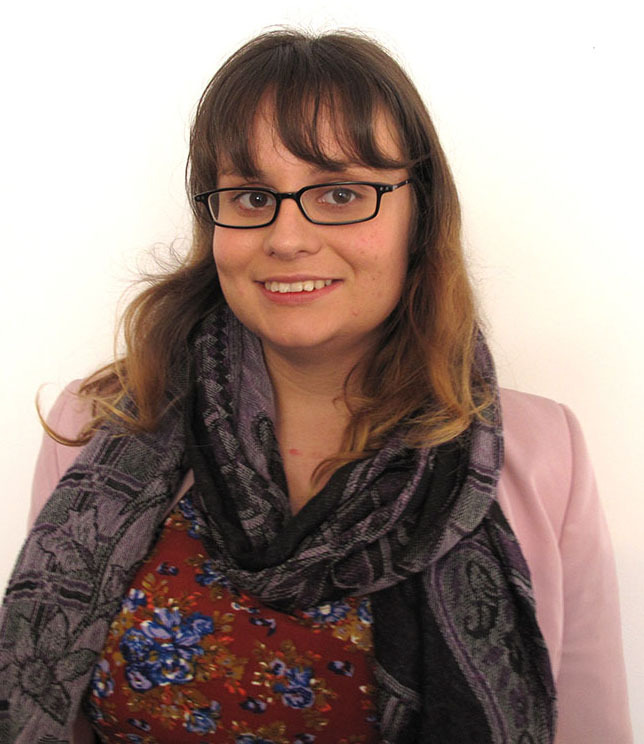 Jasmine Duff, the MSA Environment and Social Justice Officer, who was chairing the event, insisted to the crowd that free tertiary education is a viable idea. She stated that providing students across Australia with a fully funded tertiary education would cost the Australian government an estimated $8 billion per year. Reminding the crowd that this is less than Gina Rinehart’s annual salary, she believed it wouldn’t hurt the taxpayer significantly. Matilda ended her speech with the poignant words: “here we stand united and fighting, to defend the rights of students to accessible education and welfare, and to demand an end to the tertiary fees and the enormous debt that will encumber us for decades to come”. The MSA has been affiliated with NUS for a large number of years. This means that part of the MSA’s budget goes towards funding NUS, an amount that changes every year. The MSA contributes an average of $60,000 each year to NUS, out of an operating budget that consists of over $2 million. They are not alone, with student unions across the nation contributing similarly. Australian National University Students’ Association (ANUSA) stopped affiliating with NUS for a year, however they have chosen to re-affiliate as of the 21st of March. 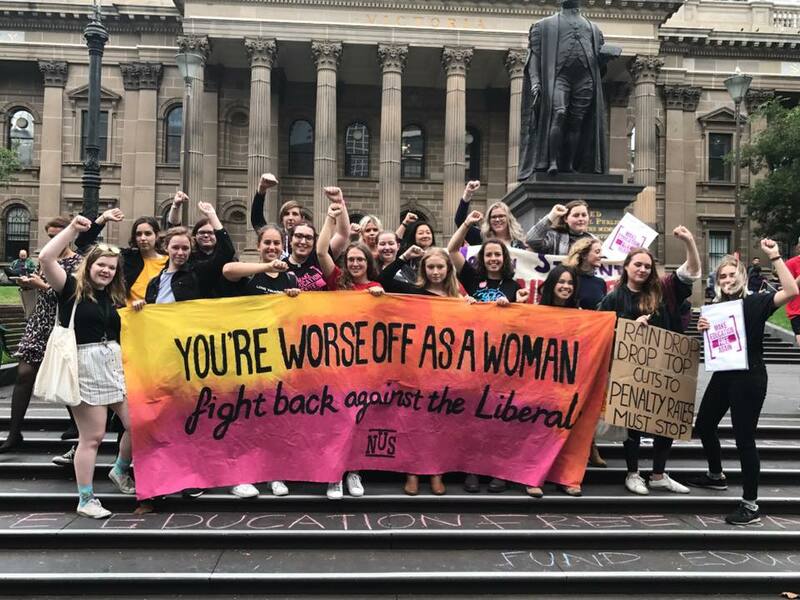 It is believed that this is partly due to the fact Jill Molloy, a National Office-Bearer from NUS who runs the Welfare Department, is a student from ANU. The final decision was after ANUSA President, James Connolly, moved the motion and it was passed after an ANUSA Student Representative Council vote. Student unions across the country are obliged to pay a large fee to accredit with the NUS every year, something that often makes student unions hesitant to do it every year. All of the Group of Eight universities are affiliated with NUS with the exception of University of Queensland and University of Adelaide. NUS have received criticism in the past for hosting a disorganised annual National Conference, for a lack of transparency, and for the fact that the Union is run heavily by factions. One of the main arguments used in the ANUSA debate over reaccrediting with the NUS was that in order to effect change, a student union must be a part of the NUS to help improve it, and must be at the table to have a voice. In order to effect change, NUS believes in taking a ‘two-pronged’ approach. They believe in both protesting and rallying on one hand, and lobbying with individual politicians on the other. It is believed that NUS National Office-Bearers played a large part in ensuring that the tertiary fee deregulation bill – Communications Legislation and Amendment (Deregulation and Other Measures) Bill 2015 – was voted down in Parliament in 2015. This was due to extensive lobbying with individual politicians and a cohesive on-the-ground campaign.The protest today was believed to be successful by those who attended, despite a reportedly lower than some previous NDAs. There was no violence or aggression, and while police watched the event closely, they did not need to intervene at any point. The National Day of Action rallies are only effective when large numbers of students are involved. The NUS strongly encourages more students to attend the NDA’s, in order to help them effectively create change to the government’s approach to higher education.